I'm sure the blogosphere is already blowing up over this one. I for one am overly excited by the news. 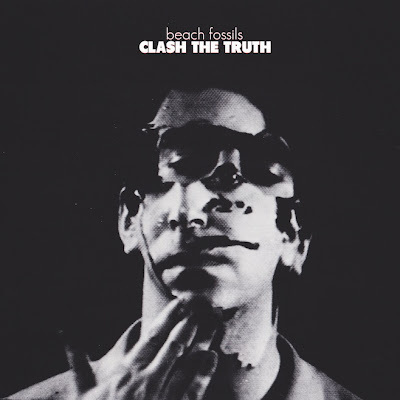 New Beach Fossils record released via Captured Tracks February 19th 2013. Free download of the new single above. Grab it while you still can.